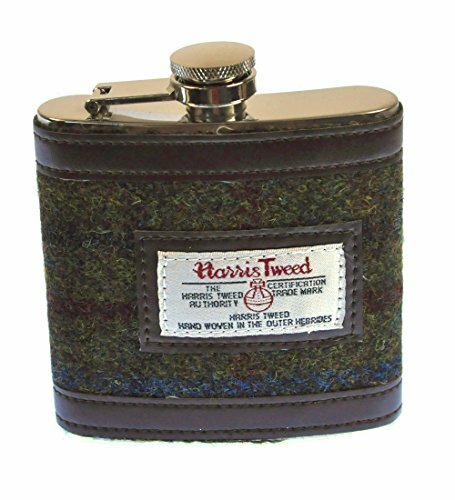 Harris Tweed is a unique woollen textile that has been hand-woven by islanders off the west coast of Scotland for generations. 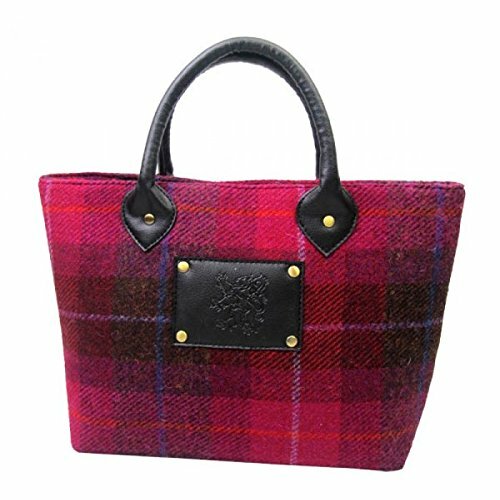 Worn worldwide, it is cherished both for the clothing made from it and as a fascinating traditional craft. 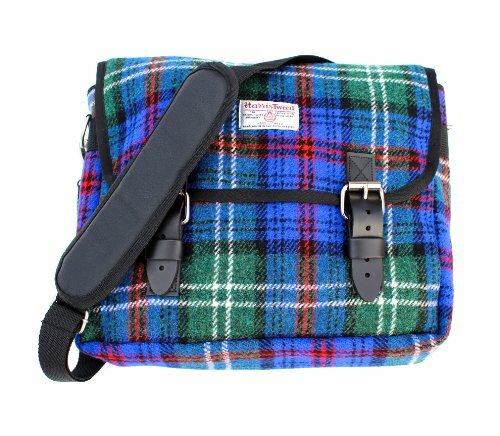 Lara Platman spent a year with the farmers, mill workers, weavers, tailors and designers who are carrying this tradition forward into the twenty-first century and in Harris Tweed: From Land to Street she follows the chain of craftsmen, from the islanders in the Hebrides to the tailors of Savile Row. 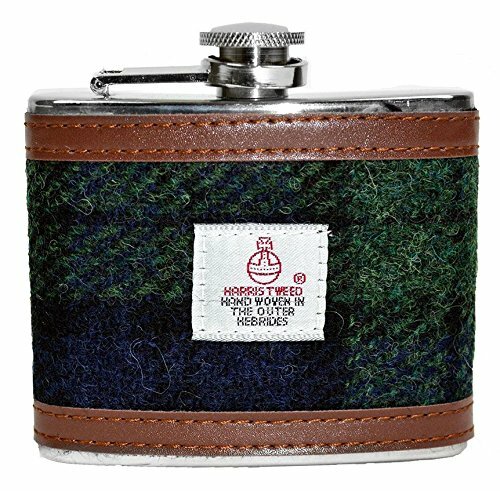 Harris Tweed is a unique woollen textile that has been hand-woven by islanders off the west coast of Scotland for generations. 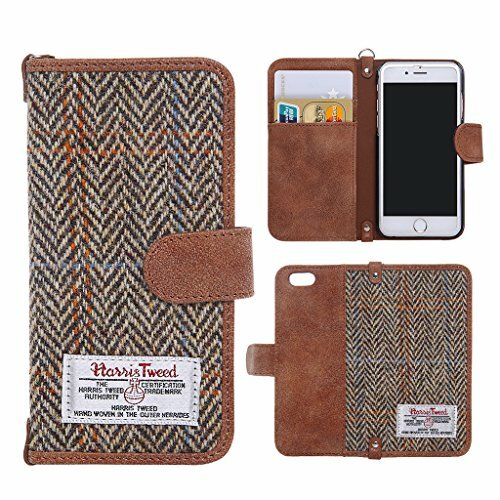 Worn worldwide, it is cherished both for the clothing made from it and as a fascinating traditional craft. 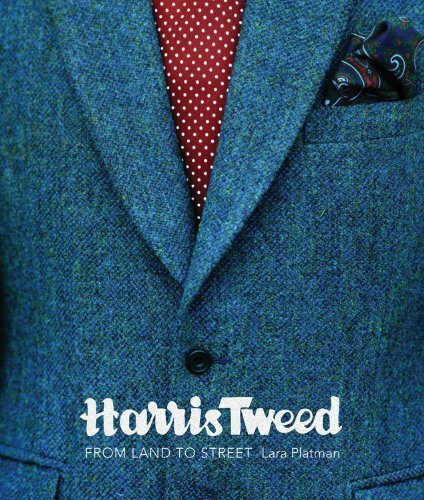 Lara Platman spent a year with the farmers, mill workers, weavers, tailors and designers who are carrying this tradition forward into the twenty-first century and in Harris Tweed: From Land to Street she follows the chain of craftsmen, from the islanders in the Hebrides to the tailors of Savile Row. 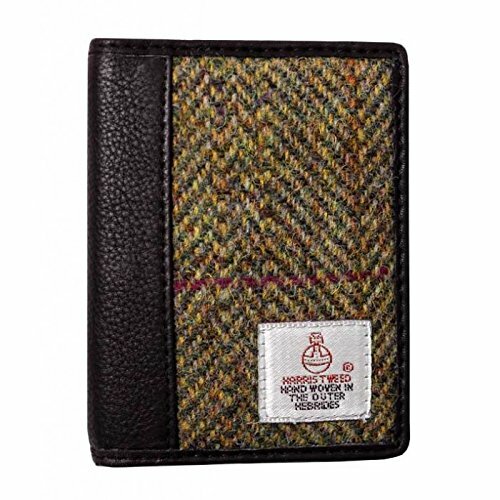 With an eye for character, colour and light, and an ear for a good story, Lara has created extraordinary portraits of these living national treasures, complemented by evocative images of the landscapes of Harris, the tweed patterns whose textures and colours seem to emerge from the land, and the use of Harris tweed in the work of fashion designers including Vivienne Westwood, Margaret Howell and Paul Smith.Offering insights into a lifestyle whose continued existence may surprise many, this group portrait is a heartfelt celebration of craftsmanship and a way of life.